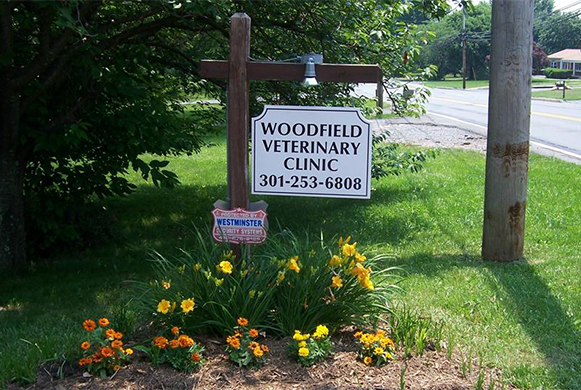 Woodfield Veterinary Clinic, Inc. is a full-service veterinary medical facility, located in Damascus, MD. The professional and courteous staff at Woodfield Veterinary Clinic, Inc. seeks to provide the best possible medical care, surgical care and dental care for their highly-valued patients. We are committed to promoting responsible pet ownership, preventative health care and health-related educational opportunities for our clients. Woodfield Veterinary Clinic, Inc. strives to offer excellence in veterinary care to Damascus, MD and surrounding areas. Community involvement is a very important part of Woodfield Veterinary Clinic. Our activities include pet shows at the Damascus Community Fair, Career Days at local elementary and middle schools, High School Internships, 4-H, Montgomery County Fair and local sports programs. We welcome small group tours such as nursery schools and scout troops. 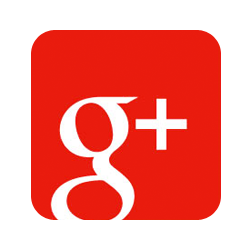 Please call us and we will be happy to schedule a convenient time for a tour. We pride ourselves on the close family atmosphere between employer, employees, clients and their pets. Please take a moment to contact us today, to learn more about our veterinary practice and to find out more information about how Woodfield Veterinary Clinic, Inc. can serve the needs of you and your cherished pet. Our mission is to create an atmosphere of warmth for you, our client, and to provide the best veterinary care available for your pet. Buttercup is the second member of the Clinic family. She rules the downstairs. She loves to sit at the front desk and bat at the fish on the screen saver. She does a small amount of investigating the outdoors but hurries back in after a few minutes. Misty is the last addition to the clinic family. She shares the upstairs with Randy. She tolerates him sometimes but most of the time is telling him to leave her alone. Sleeping on the windowsill is her favorite pasttime.